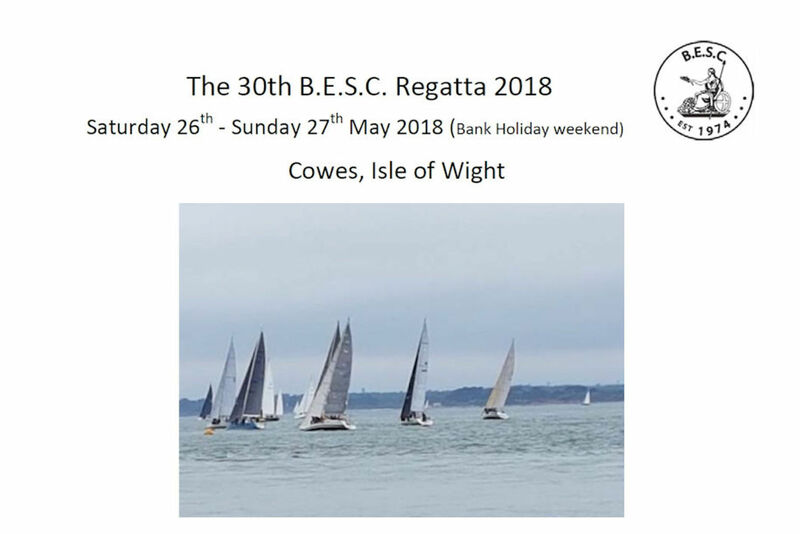 For Cruiser Class, all boats should obtain an ISC rating and have a fixed keel with a minimum of four fixed berths and "in?living"
Sunday evening Prize Giving Dinner, 19:30 at The Royal London Yacht Club. Mooring in Shepards Wharf Marina for the Friday, Saturday and Sunday nights can be booked via the regatta organisers. Payment for moorings by regatta entrants to be made directly to Shepards Wharf Marina. Last date for entries Monday 14th May 2018.